See how our work is impacting lives. Take a look at some of our best and most inspiring success stories. A family is typically defined as the descendants of a common ancestor. 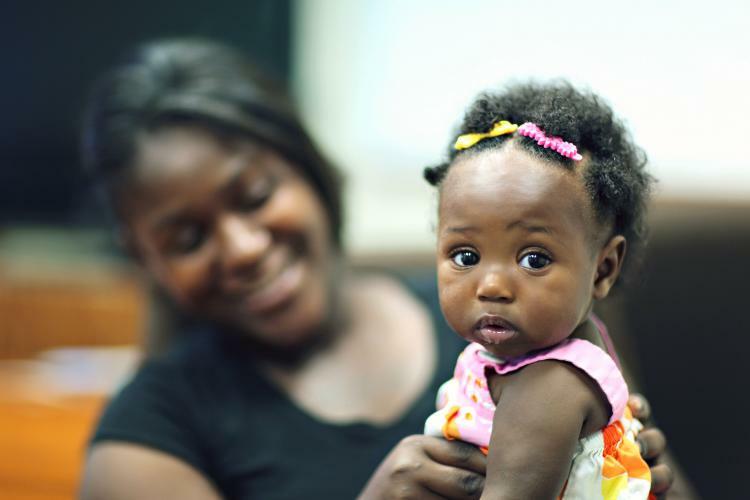 At Stanford Youth Solutions, we have a different definition…everyone under our care becomes our family. Rizq is a little boy who we’ve had the opportunity to help with our Wraparound services. Fallen upon hard times, his mother, Ikesha, struggled with alcohol and an abusive relationship, losing custody of her children as a result. 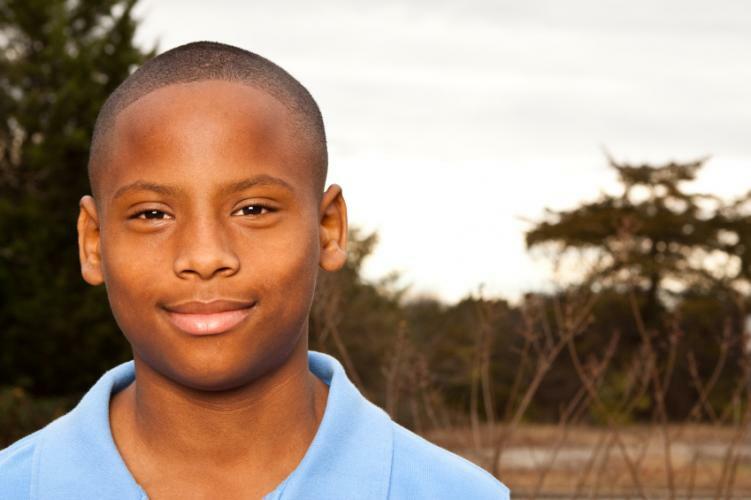 We helped throughout Rizq’s journey into a group home, into a foster home, and then finally returning to his home. 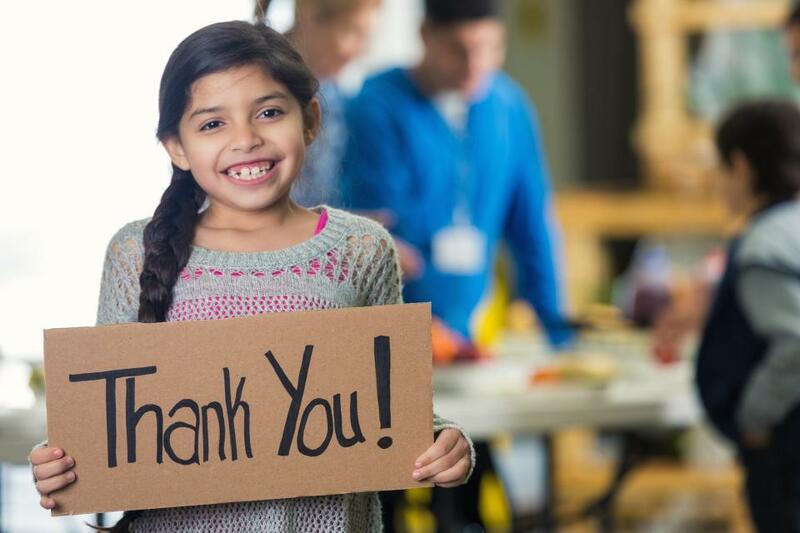 Ikesha attended our monthly support meetings and we provided her with the resources she needed to become stable and sober, which she has proudly achieved for 18 months, and ultimately to gain custody of her children. Parents Denise and Richard Torres thought they were out of options and didn’t know where to turn. The past two years had been a series of intense and escalating behaviors demonstrated by their son, Angel. Gymnastics fan and bright 13 year-old Katelyn began feeling less and less like your average tween. “She wasn’t making the best choices and didn’t feel the greatest about herself,” said mom, Linda. Katelyn was having trouble controlling her emotions, she would act out by hitting rather than using words to express herself, which caused problems at school and with her peers. 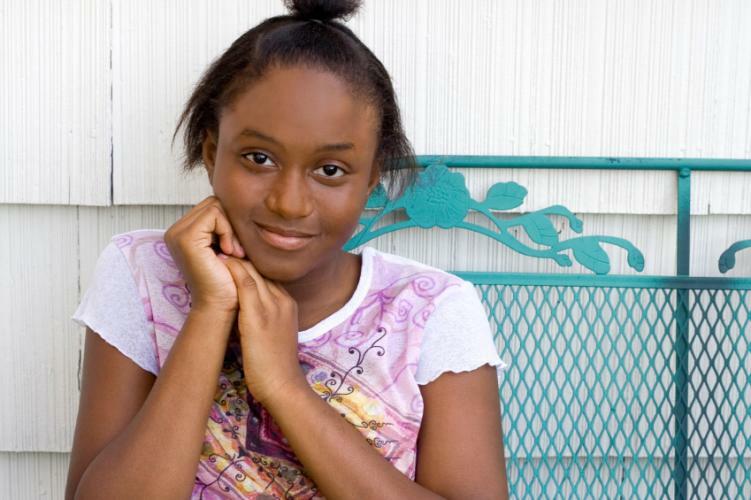 “Stanford Youth Solutions never gave up on me,” said Diamond, 18. Diamond grew up in and out of group homes. She had suffered abuse, neglect and participated in risky behavior. She ran away from her group home and thought she had no other option than to live on the streets. 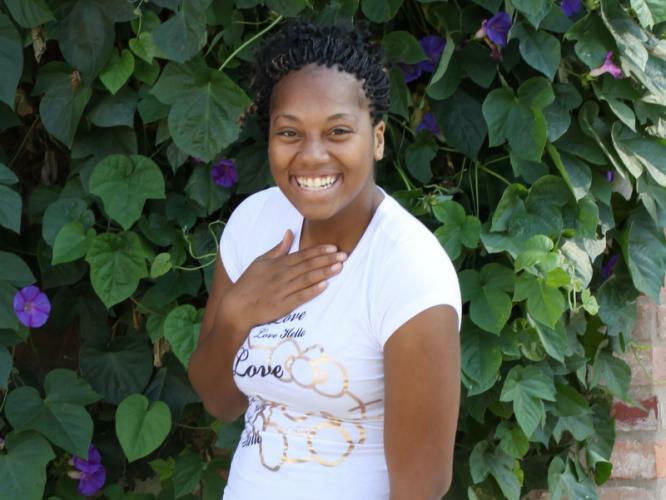 About two years later, Diamond reappeared at her old group home, pregnant and alone. Living on the streets was a rough existence and Diamond was dealing with a lot of anger issues. 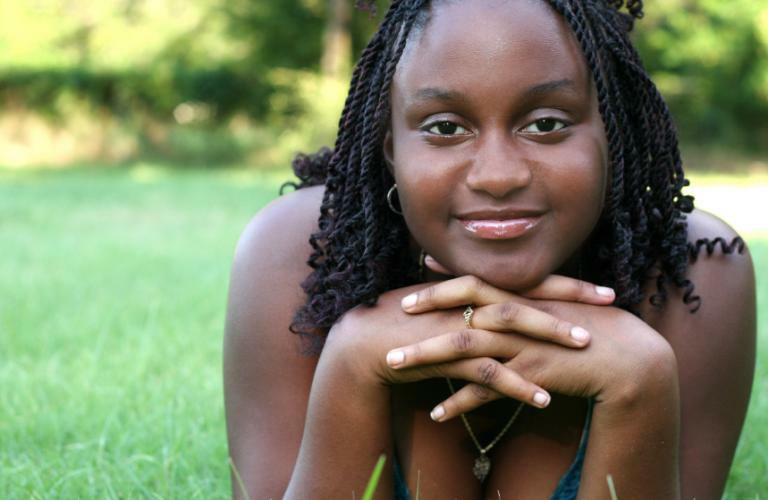 She began working with Stanford Youth Solutions and was determined to succeed. When Connie began caring for her ailing mother, she found out her brother was about to lose custody of his children. Rather than see her niece and nephews become wards of the court, she took over custody and eventually adopted them, including her nephew Stacey. When Connie’s mother passed away, she also took over guardianship of her mom’s adopted children. So this meant that Connie had as many as ten children under her care at one time. Some of the children ended up with other family members and Connie settled in with a more manageable family of five. The stress and instability of his childhood had affected Stacey deeply. As a young teen, he began staying out late at night and experimenting with drugs. He got caught for vandalism and for helping friends steal a car. He wasn’t going to school regularly and tensions were growing between Stacey and Connie. “I have a future, thanks to Stanford Youth Solutions"
“I have a future, thanks to Stanford Youth Solutions,“ says LaDauwn. LaDauwn is a recent graduate from our Wraparound program. “Growing up in Oak Park, having a mother using drugs, no contact with my father, my life was not easy. I’ve been abused, neglected and believed I had no future, and I didn’t care. I’ve been told I’m nothing and I believed it. I began using drugs, fighting and ended up bouncing from juvenile hall to group homes with no real connection to my family, friends, or school. “Stanford Youth Solutions listens to you when you think no one else will and they are there when you reach out,” says 18 year-old Michelle. Instead of day dreaming about dances and cheering for the football team, high school student Michelle struggled to deal with mental health challenges that were tearing her family apart. She was unable to effectively communicate with her mother and Michelle’s dangerous behavior had caused her to be placed in a residential facility. When Sarah was born, her mother tested positive for narcotics and as a newborn Sarah was often left alone in an apartment without heating or food. At one year old, she was placed into foster care and a year later, she was told she would be adopted by another family. Sarah became nervous at the thought of moving again and began exhibiting signs of aggression. She didn’t know how to express her feelings appropriately so she began acting out negatively. Sarah was moved through three adoptive families but all were unable to handle her impulsiveness and aggression. "We are so grateful we had someone in our corner. We never lacked for support with Stanford Youth Solutions, ever,“ Brian’s mother, Cathy, said. 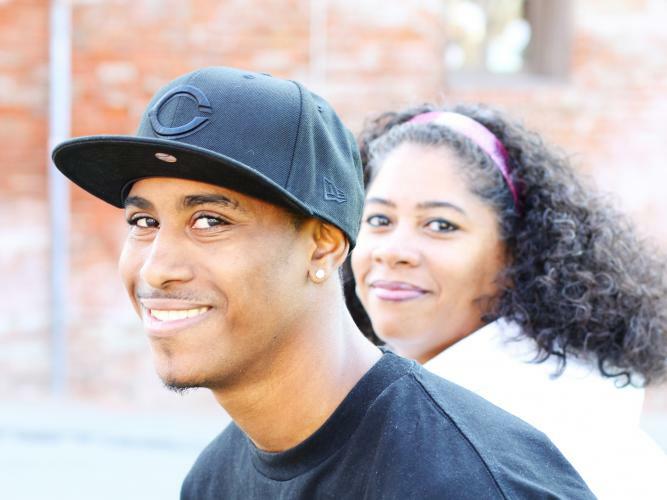 When Brian came to Stanford Youth Solutions, it was his chance to get out of long-term, institutional care and re-establish connections with his loving family. Brian was born with developmental disabilities, coupled with mental and behavioral health challenges, which led him to an early introduction to the child welfare system. Having been removed from his home at a young age, his parents’ hearts were broken. They simply could not handle his challenges on their own. Following regular threats to hurt himself, Robert was always moved to a new foster home — but “Mrs. Robertson” was different. 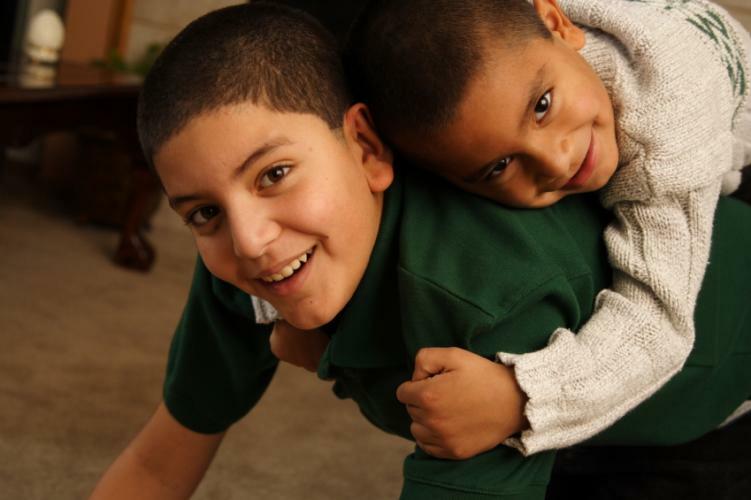 10-year old Robert was already on his sixth foster home when he came to Stanford Youth Solutions. Following regular threats to hurt himself, Robert was always moved to a new foster home—but “Mrs. Robertson” was different. 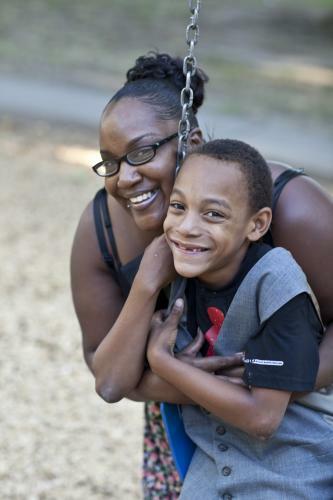 Though a first-time foster parent, Mrs. Robertson refused to give up on Robert, even when he ended up in the Minor Emergency Response Team unit of the Sacramento County Mental Health Treatment Center for threatening to harm himself. "Our family saw immediate benefits from working together and became aware of how we all played an important role in Myeisha's success", says Sonya, Myeisha's mom. 16-year old Myeisha was referred to Stanford Youth Solutions from the Minor Emergency Response Team (MERT) unit of the Sacramento County Mental Health Treatment Center after being admitted against her will for being out of control and threatening her mother with a knife. “Without Stanford Youth Solutions, I’d probably be in jail right now, or worse. But they stepped in and helped me change everything." 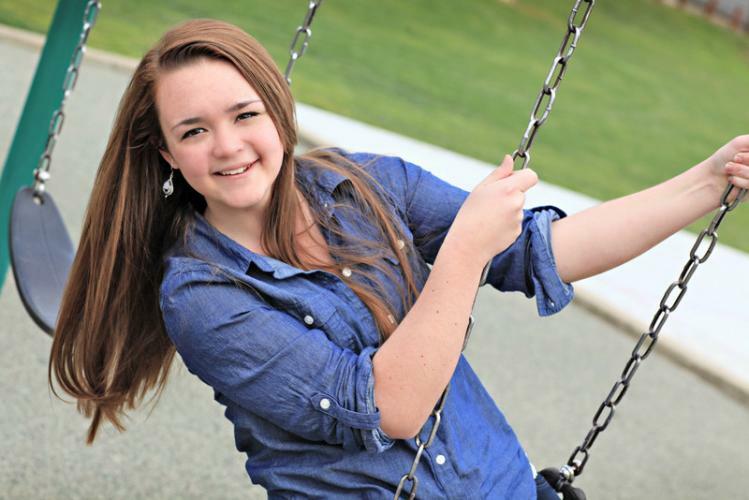 Ashlee escaped a life of instability, neglect, and abuse. Today, she exudes confidence and wisdom beyond her 20 years. At age 16, her mother abandoned her. She did not know her father. Ashlee had no place to go and no family to care for her. 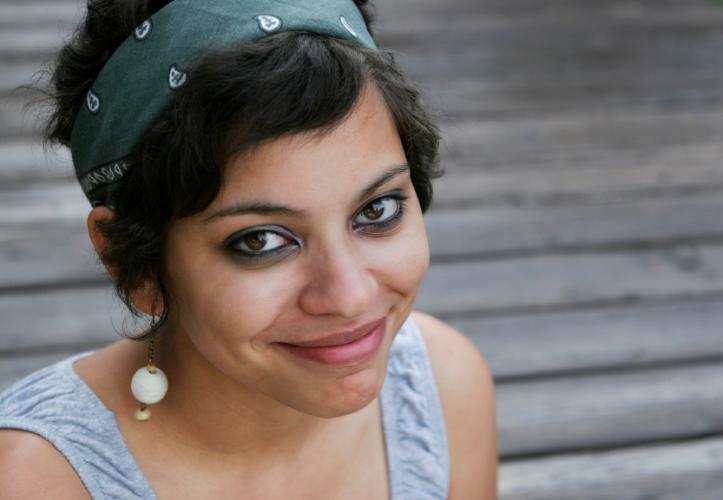 The rest of Ashlee’s story would not be possible without the generosity of Stanford Youth Solutions supporters. Through Stanford Youth Solutions’s Family Finding services, Ashlee rediscovered her father, who invited her to live with him in Phoenix, Arizona. "Stanford Youth Solutions helped me find just what I was looking for – family." 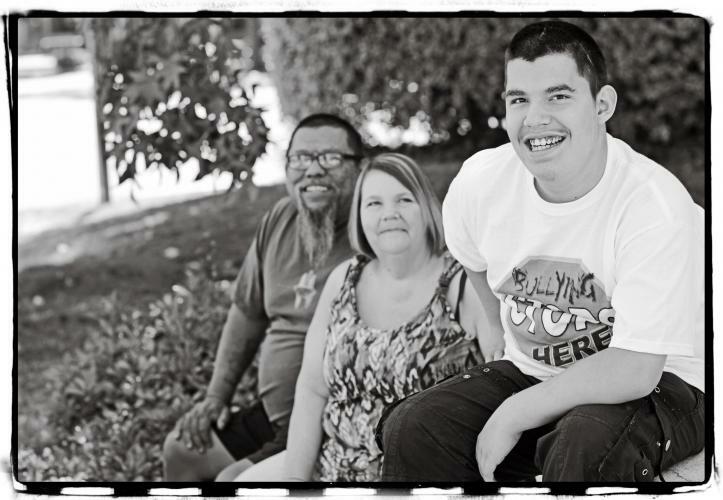 It wasn’t until 16 year-old AJ ran away from his Stockton group home did he find his way back to permanent family. Knowing he had an adult sister in Sacramento, AJ walked alongside the freeway alone and in search of a better life. His troubled past included abondonment from his mother, and the loss of his father to a terminal coma. There was no one to care for him.